Just hours after Public Enterprises Minister Pravin Gordhan announced Tryphosa Ramano as SA Express board chairperson, the South African Civil Aviation Authority made an announcement of its own, suspending SA Express’s airline operator’s certificate. On Thursday morning, Gordhan announced Ramona – a senior corporate executive with a wealth of experience – as the board’s chairperson. His hopes of her being able to turn around the fortunes of the ailing airline were dealt a blow with the aviation authority’s suspension of the airline’s operating permit. The authority noted “serious non-compliance” concerns as the motivating factors behind the revoking of both the airline’s operator’s certificate as well as the airline’s aircraft maintenance organisation approvals have been suspended. “The decision to revoke the airline’s permit comes after the aviation authority conducted an audit at the airline and its maintenance organisation which uncovered severe cases of non-compliance and pose serious safety risks,” said the its director of civil aviation, Poppy Khoza. According to Khoza, SA Express could not ensure that operational requirements and, most importantly, safety obligations were met at all times. The suspension has been put into immediate effect from Thursday, meaning that the carrier is no longer allowed to continue its operations. In a media briefing where he announced Ramano as SA Express board chairperson, Gordhan also revealed that SA Express had paid R5.7 million to Gupta-linked Trillian Capital without following proper processes. For this reason, Gordhan said, he was compelled to send in an intervention team last week to “find out what was happening at the airline”. This followed the suspension of several executive managers on allegations of corruption. Gordhan also revealed that within four days of starting work, the intervention team he had appointed had discovered two “dodgy” contracts. 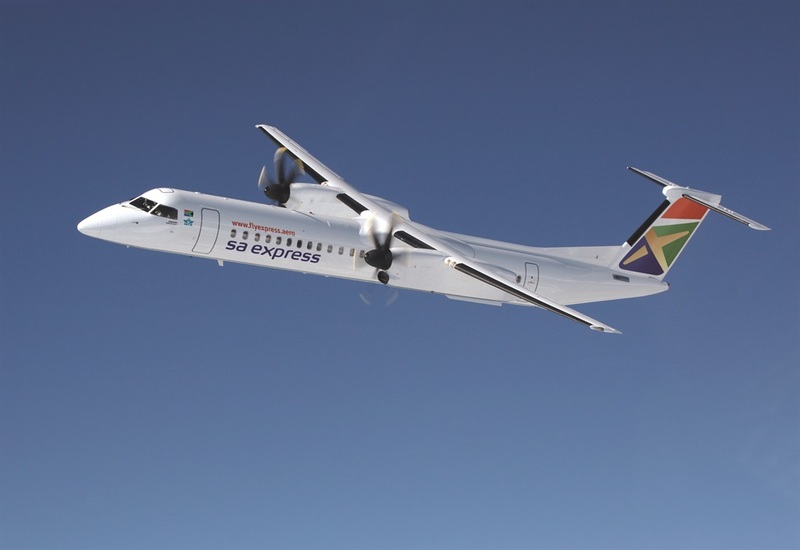 In announcing the new board for SA Express, the minister expressed that the “intervention team, the technical support team and the new board would work together to bring stability to the airline”, a task that seemed quite insurmountable after the aviation authority’s subsequent announcement. The aviation authority revealed that, as a regulatory body, it did not make the details of its audit findings public but it could reveal that there were 17 concerning findings, five of which were categorised as level 1 findings which relate to severe non-compliance or non-conformance on the side of the airline. According Khoza this posed very serious safety or security risks to the public and necessitated the immediate revoking of the airline’s permit and in the process “maintain South Africa’s impeccable zero percent accident fatality record in the airline sector”.